Ashton is just a typical small town. But when a skeptical reporter and a pastor begin to compare notes, they suddenly find themselves fighting a hideous plot to subjugate the townspeople--and eventually the entire human race. 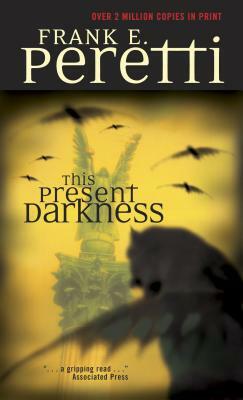 A riveting thriller, This Present Darkness offers a fascinating glimpse into the unseen world of spiritual warfare.